We asked you to upload your best quality teaching and learning resources between January 17 and April 20. Here are the winning Primary and Secondary schools, who each win £4,000! 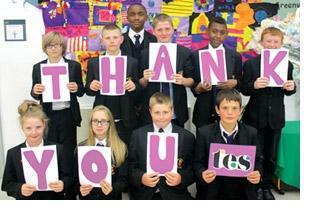 Thank you to all the schools and teachers who took part in the TES Schools Challenge. 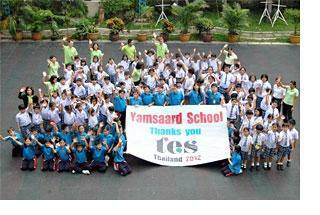 Watch Yamsaard Rangsit School's 'thank you video' and find out more about their winning resources. Find out more about Our Lady's R.C. High School and their winning resources.